A woeful lack of enforcement of the penalty point system for tyre safety has been highlighted by a leading tyre manufacturer. Tom Dennigan of Continental Tyres Ireland says that since the May 2016 introduction of penalty point notices for tyre-related offences, just 231 motorists have been given penalty points for driving with a tyre that had less than the legal rubber tread depth limit of 1.6mm. In comparison, Continental’s own studies of tread depth levels consistently show that on average one in six vehicles on Irish roads are driving on at least one tyre with a tread depth at or below the minimum level of 1.6mm. “That is an average of just 10 motorists per month detected with dangerously low tread depth,” said Dennigan. “By any standards, that is a woeful level of enforcement of one of the main tyre-related penalty point offences. 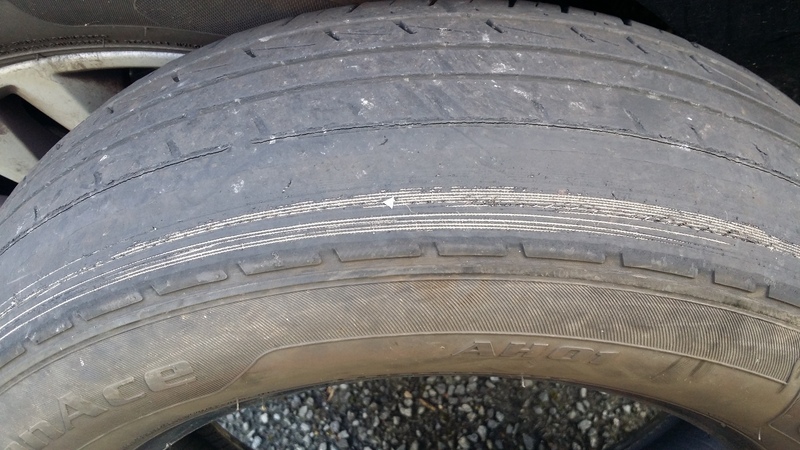 When you consider the number of illegal tyres that our own studies have shown are on Irish roads, you realise that the low level of enforcement of this key tyre safety measure is truly worrying”. Continental Tyres says there’s a need for a more stringent approach towards enforcing the tyre-related penalty point offences that are now the law of the land. For that to happen, Gardai would need to include a general tyre inspection as part of the procedure, for example, when they stop a car for a road tax / insurance inspection. Dennigan added that drivers also need to take more ownership of the condition of their tyres. concluded: “We can’t put all of the onus on the Gardai, it is the responsibility of every motorist to ensure their vehicle is roadworthy and safe, and the condition of a vehicle’s tyres are hugely important in this regard. If a motorist has any doubt that a vehicle’s tyres are fully roadworthy, they should get along to a reputable tyre retailer who will check them free of charge”.